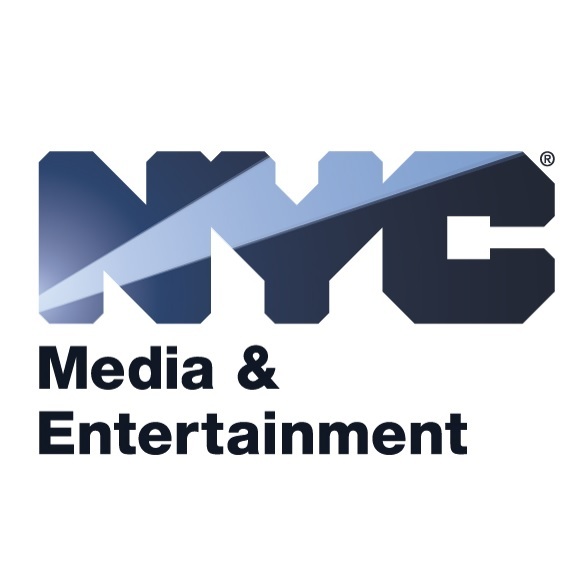 The Mayor's Office of Media and Entertainment and BuzzFeed have launched One Book, One New York - where New Yorkers get to pick the ONE BOOK they all want to read together. 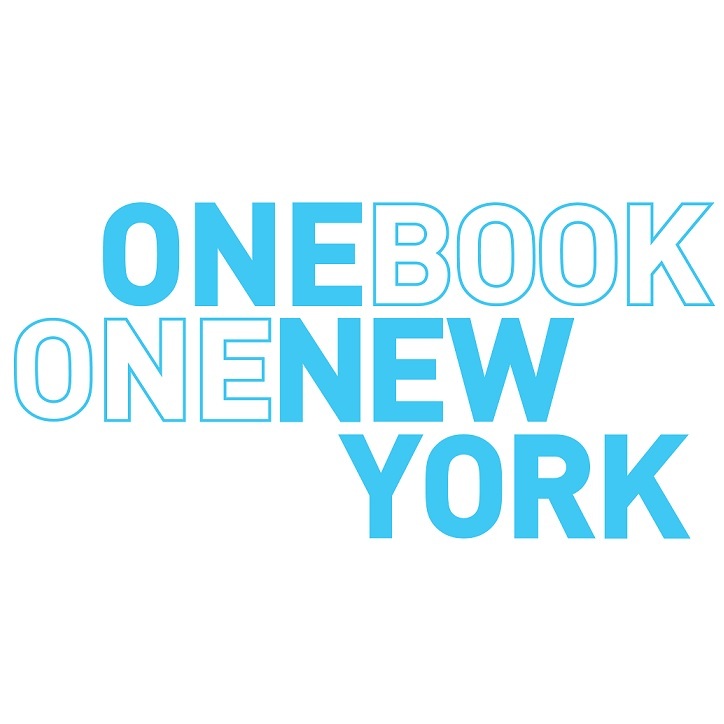 It's One Book, One New York – One Vote. 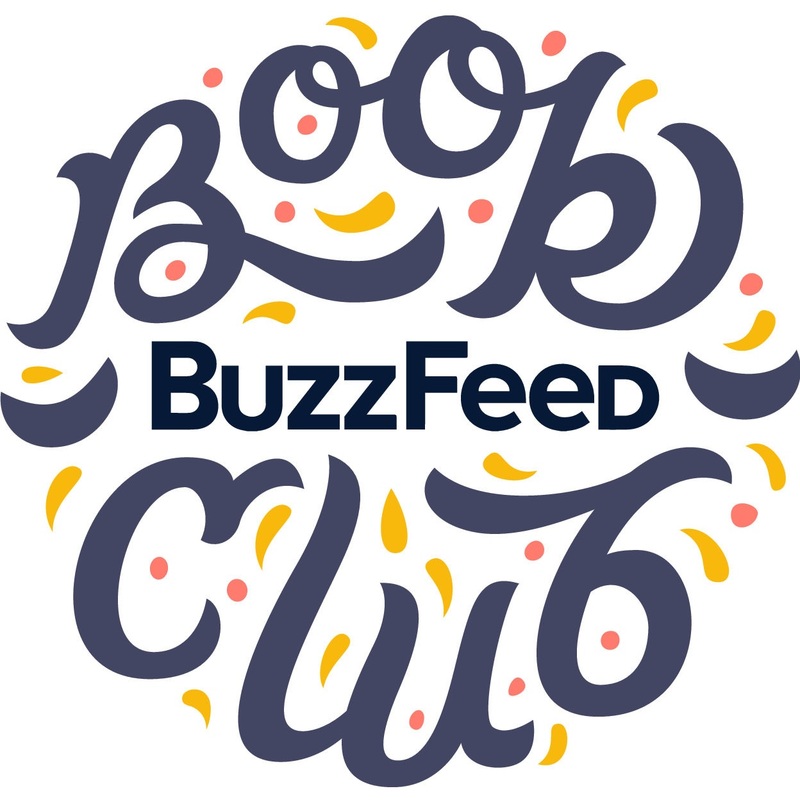 We'll reveal the winning book on May 3rd. Nilda by Nicholasa Mohr: The coming of age story of a 10-year-old Puerto Rican girl growing up in The Bronx during WWII. A story of family hardship and discrimination as young girl's childhood slowly erodes away. Free Food for Millionaires by Min Jin Lee: A strong-willed Queens-born daughter of Korean immigrants is addicted to a glamourous Manhattan lifestyle she can't afford, but is determined to carve a space for herself in the glittering world of NYC.